This Sultan Doesn’t Own A Magic Carpet…But Something BETTER! What do you give a man who has everything? And a sultan, no less. 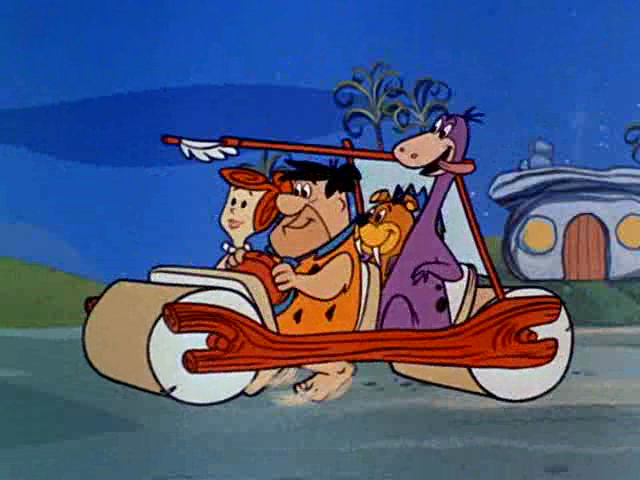 Well, arguably one of Malaysia’s favourite royalty, Sultan Ibrahim Ibni Almarhum Sultan Iskandar of the state of Johor, is apparently a fan of the Flintstones, and the head of the cartoon family, Fred, his favourite character. 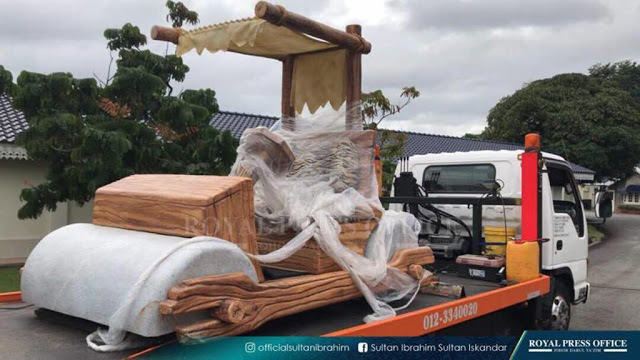 So, when the Pahang royal household wanted to gift him something, they decided on a life-size, working replica of the Flintstone family’s car! True to its cartoon original. 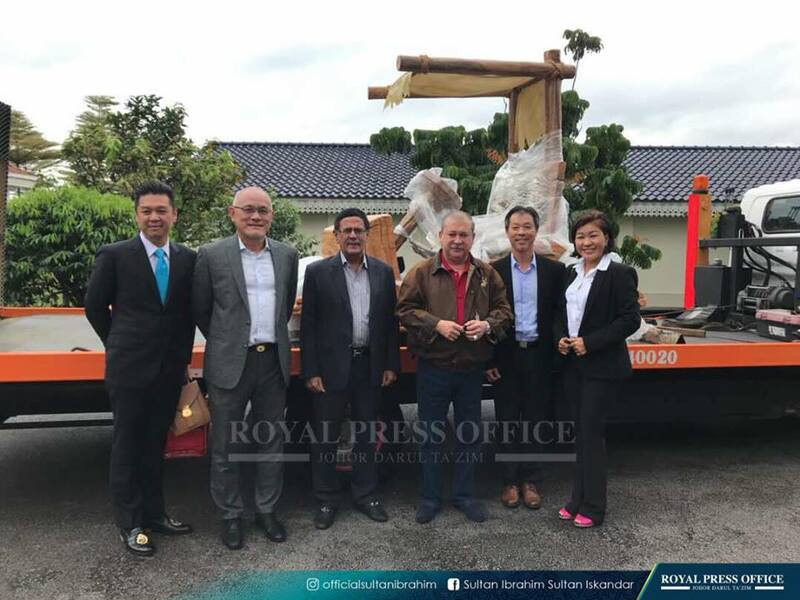 Pictures of the vehicle being delivered Istana Pasir Pelangi (one of his several palaces) were posted on his Facebook page with the famous Flintstone call: YABBA, DABBA, DOO! Sultan Ibrahim (third from right) is still young at heart.